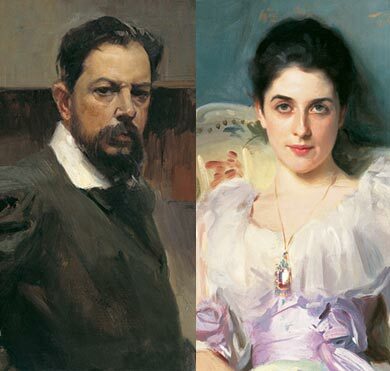 The exhibition offers a parallel presentation of the respective careers of John Singer Sargent (1856-1925) and Joaquín Sorolla (1863-1923), painters of notable artistic affinity who knew each other and admired each other’s works despite their great differences arising from birth, education and personality. Painting in a modern World. Este website cumple la normativa de accesibilidad AA.